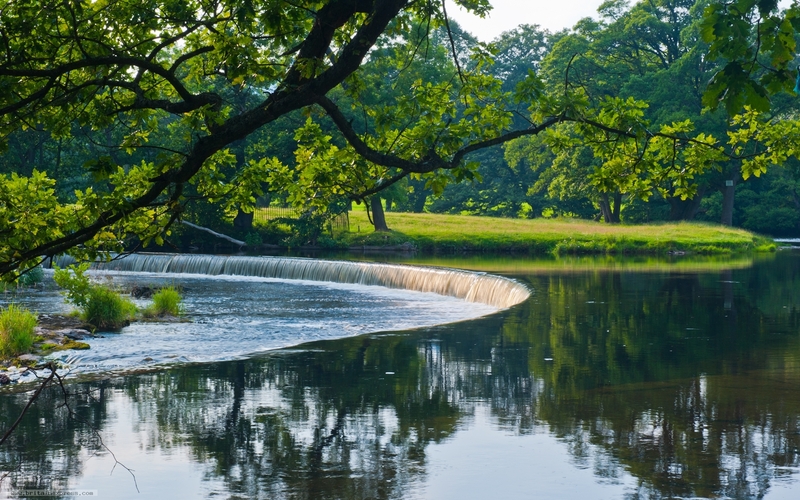 Horseshoe Falls is perhaps ill-named. Its hardly a waterfall, more of a circular weir across the River Dee, just west of Llangollen. But that's quibbling; it certainly is a lovely, peaceful spot, just past the end - or beginning - of the Shropshire Union Canal, near the popular Chainbridge Hotel. 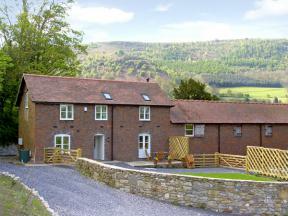 This detached barn conversion close to Llangollen has exposed beams and a woodburner, and sleeps six people over three bedrooms.